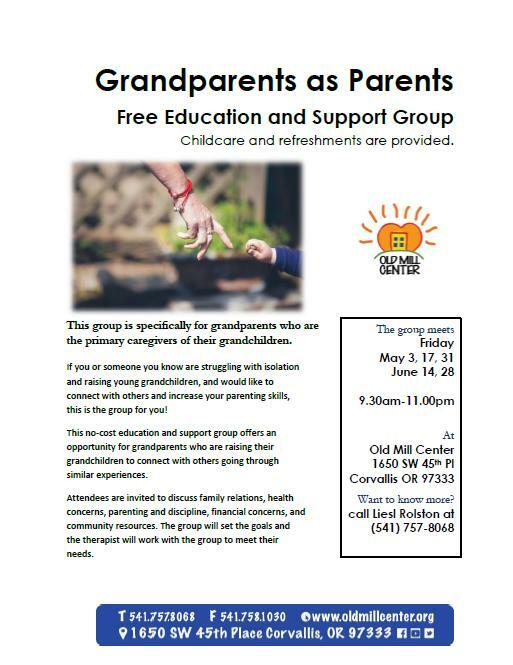 Free education and support group for grandparents who are the primary caregivers of their grandchildren. This group offers an opportunity to connect with others going through similar experiences. Childcare, snacks and beverages provided.